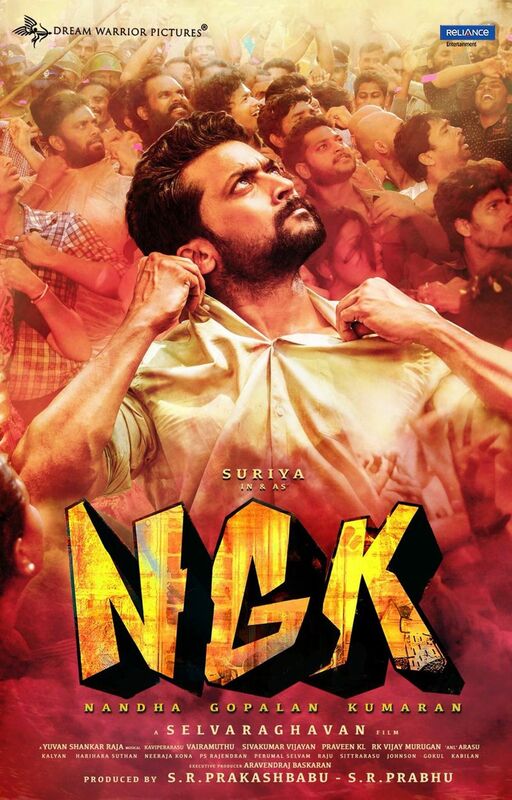 Gearing up for a probable summer release in April/May, Suriya’s NGK being directed by Selvaraghavan is fast approaching completion under the Dream Warrior Pictures banner. Featuring music by Yuvan Shankar Raja, the upcoming action political drama also stars Sai Pallavi and Rakul Preet Singh as the female leads followed by Telugu star Jagapati Babu in an undisclosed role. Meanwhile, the much awaited NGK teaser is out and we get our first visuals of Suriya and Sai Pallavi in action in what we now know is going to be a high-octane political film. NGK is one of the most anticipated films for Suriya’s fans, who have been keeping a close track of all the updates coming out as well as waiting for a long time for the first visuals.